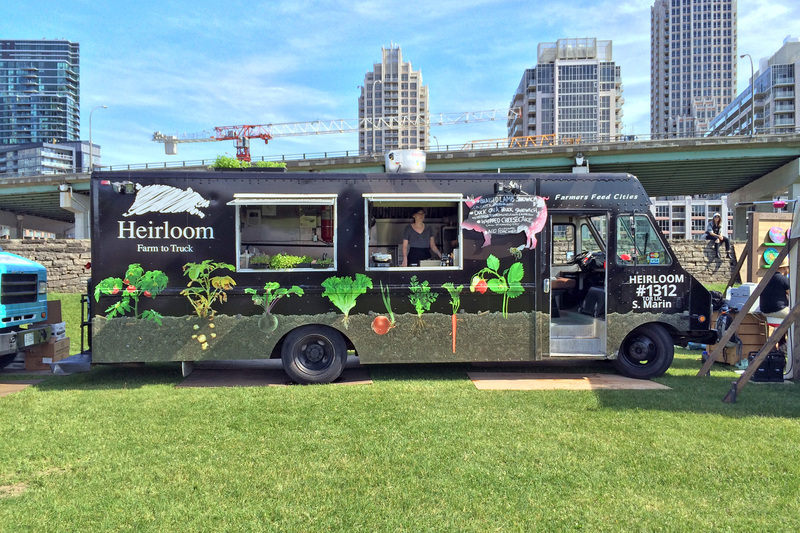 Heirloom is a Toronto based food truck who is all about providing local and sustainable food. They want to build knowledge of local food within the community. They are working strictly with local farmers and artisan producers to build sustainability and a bold menu. Menu items include braised lamb sandwiches, duck sandwiches, whipped cheesecake and more.